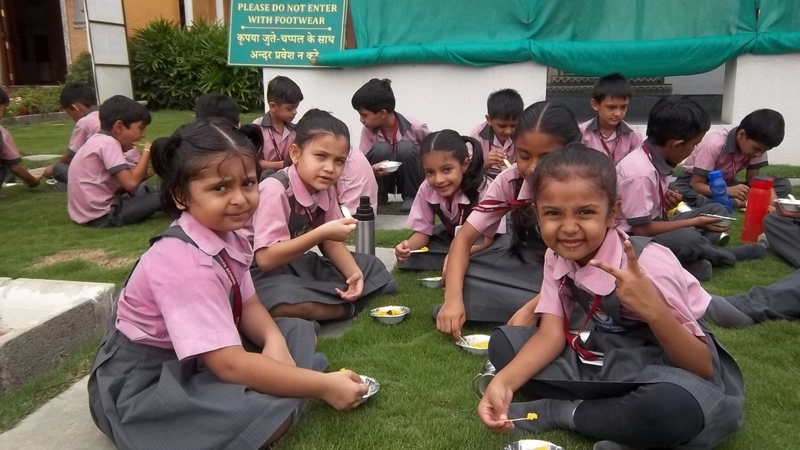 “Picnics add spice to our life” School picnics are always fun, frolic and a great experience to learn new things. 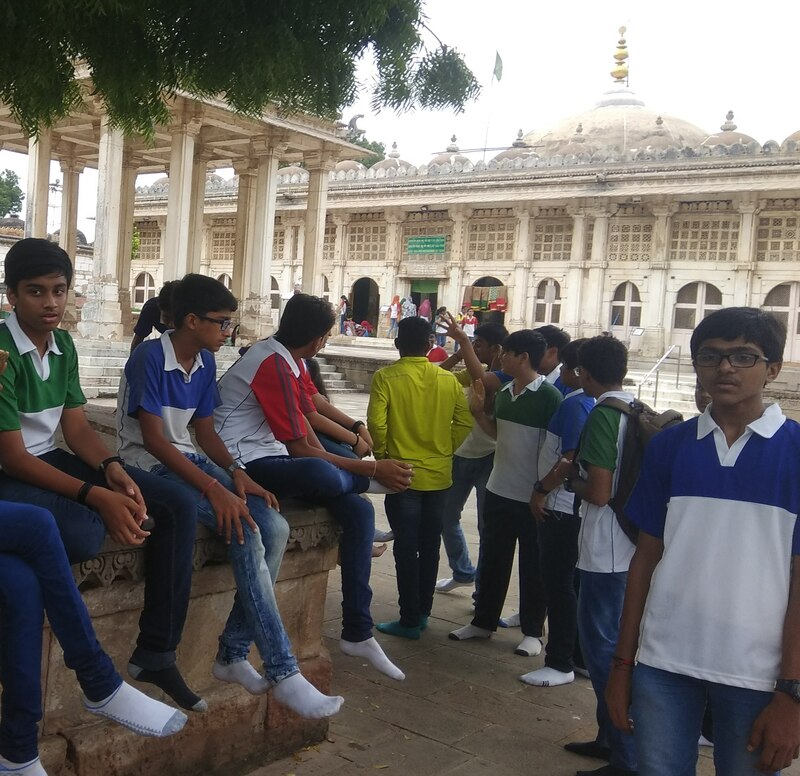 To refresh the tired nerves after their routine hard work during exams and to renew the vigour in studies, the middle school kids were taken out for a day. The selected place was Camp Dilly. 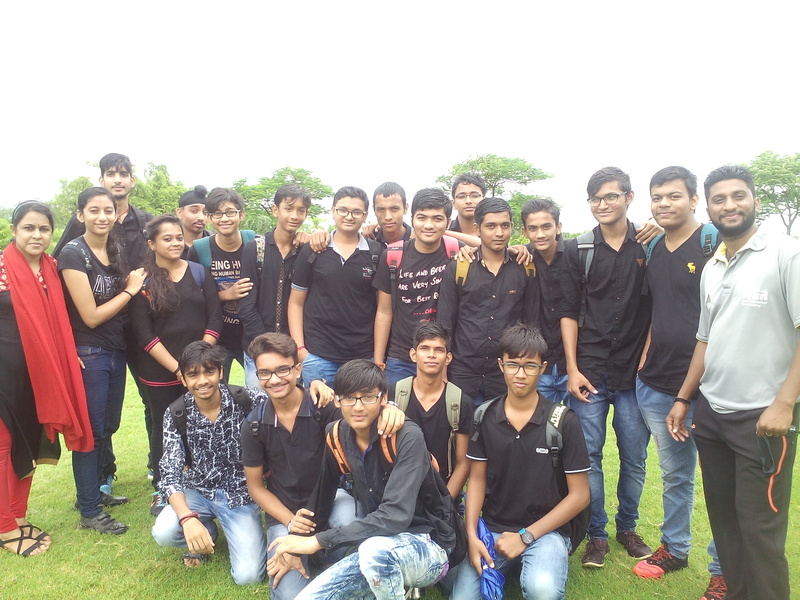 The day started with much excitement and activities which were planned for them the whole day. 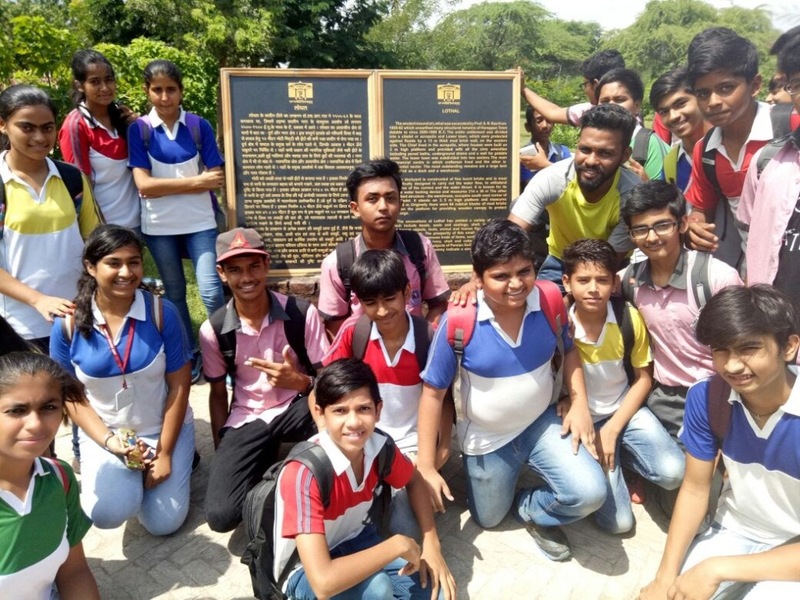 Students of grade six to eight accompanied by trained members of Camp Dilly enjoyed the day and returned back with beautiful memories with a lot of expectations of more picnics planned in future. 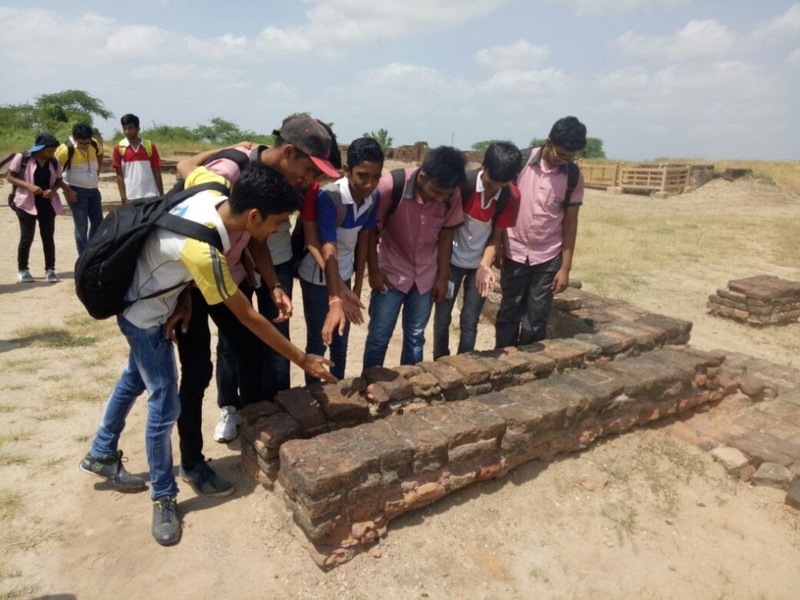 Students of grade X Visited Lothal and were amazed to see the ruins of brick walled houses, proper sanitation and drainage system, a dock, large granary, covered bath areas and wells. 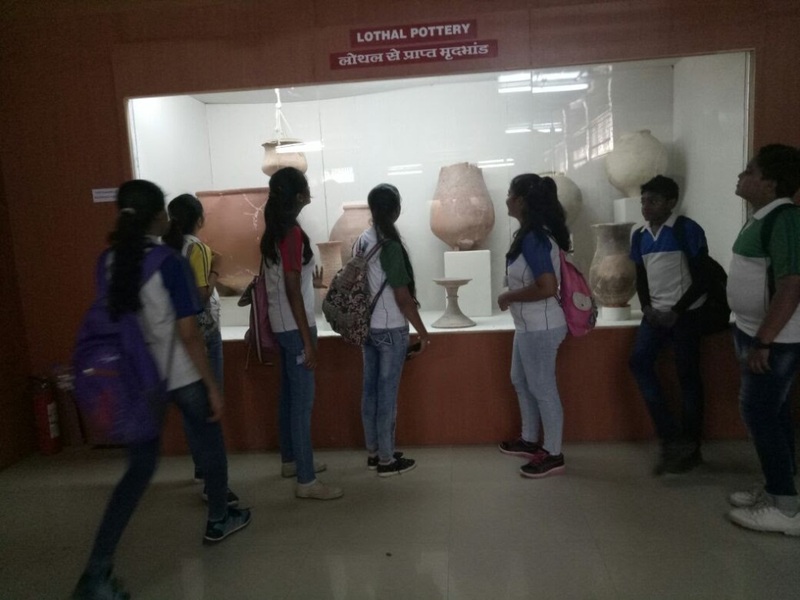 Students visited the museum and enjoyed the presentation of the ancient civilization. 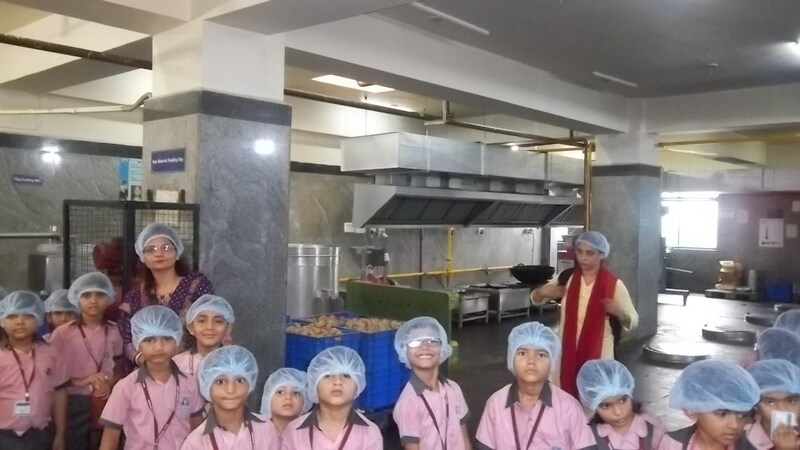 Children of Class 2 & 3 enjoyed the field trip at A Religious place , The Hare Krishna Temple – Bhadaj. The Temple is envisioned as a centre that exhibits the true essence of religion: spiritual progress and service to the community. 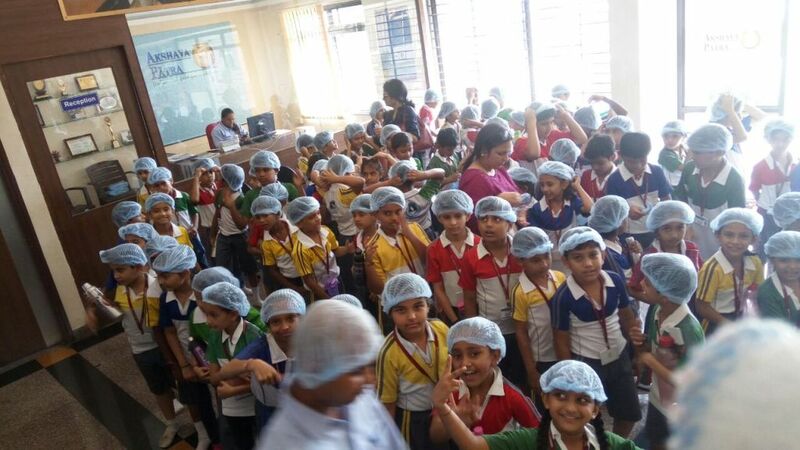 The best thing Children saw here was Akshaya Patra foundation kitchen facility. 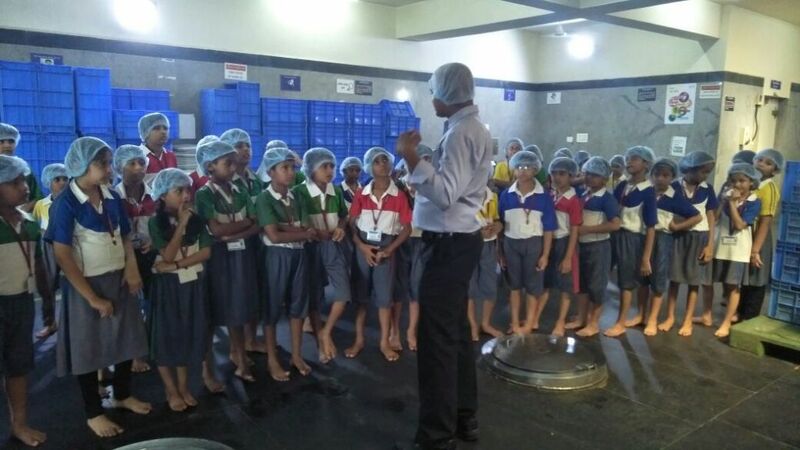 Akshaya Patra running the Mid Day Meal program to underprivileged school students. 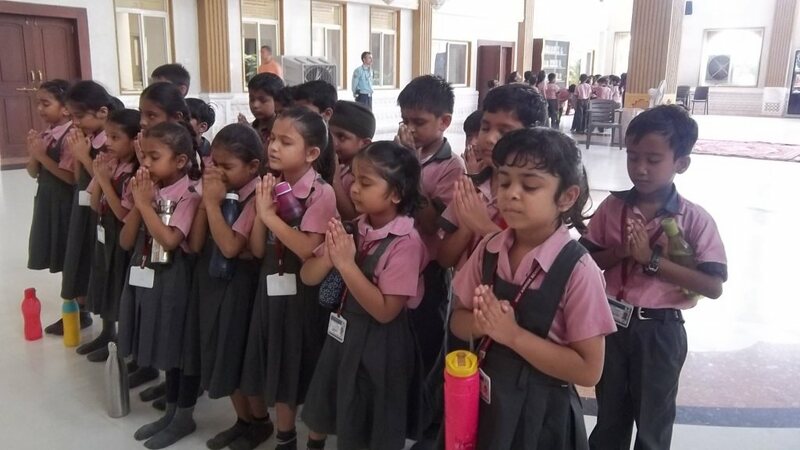 Kids prayed, had shloka chanting. They relished the Maha Prashad given at the temple. 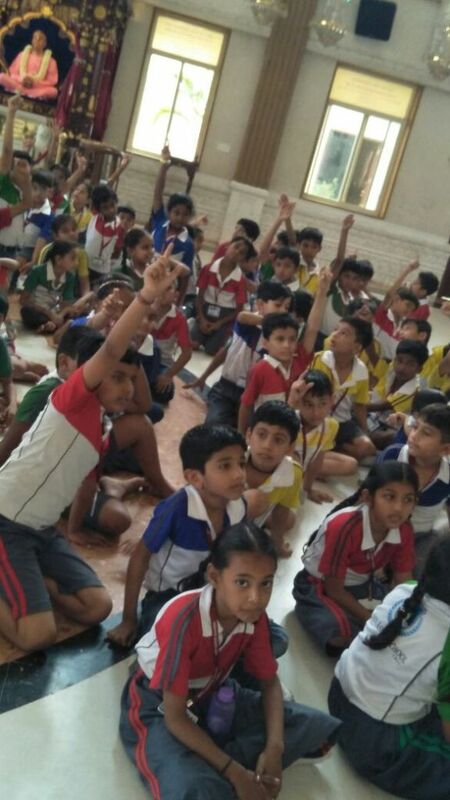 They also enjoyed the Movie (Theme: Krishna).They Played the Quiz and answered smartly. 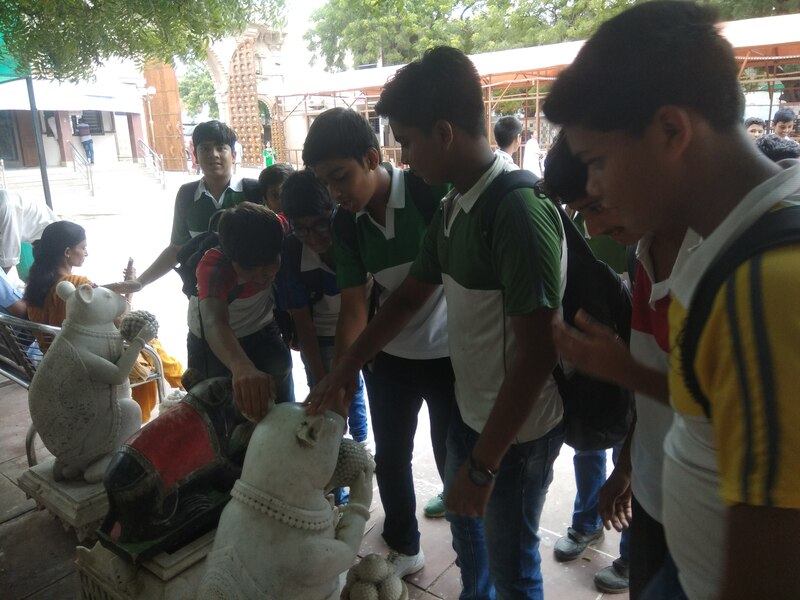 Temple management people also praised our smart kids. 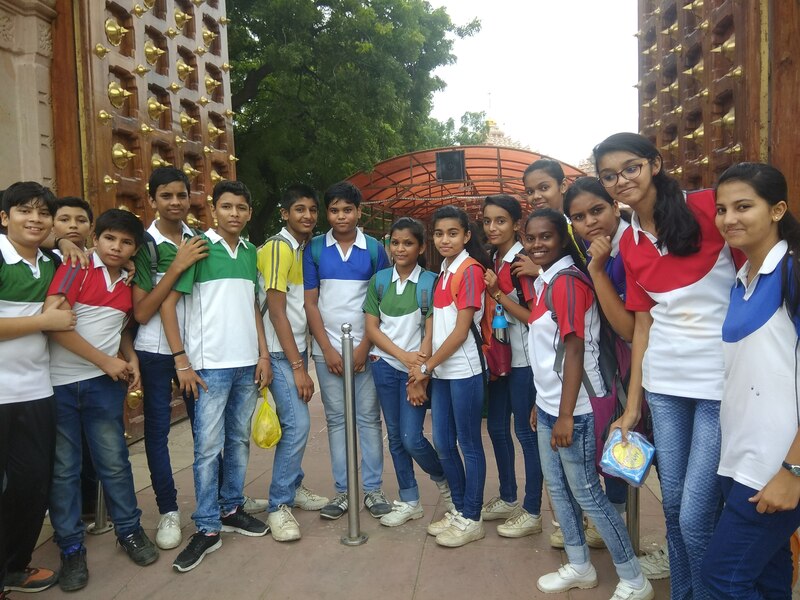 Shiv Ashish Grade IX CBSE students had a visit to butterfly park. It was a peaceful environment very close to nature. 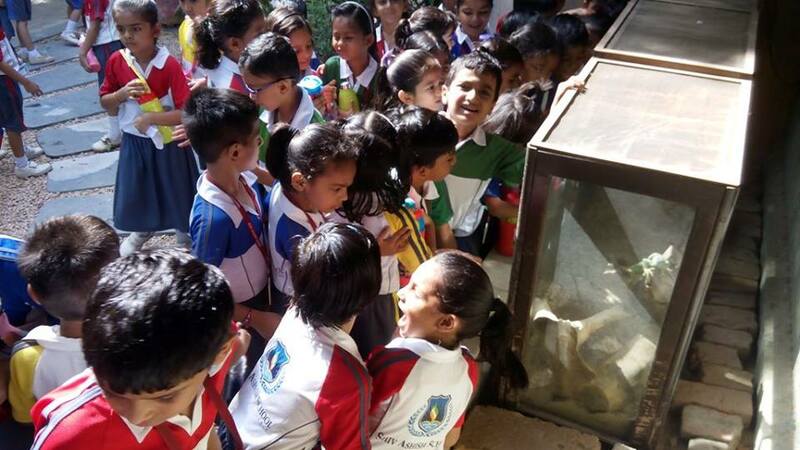 They all had a great time watching varieties of butterflies…!!! Children enjoyed their visit to Decathlon. 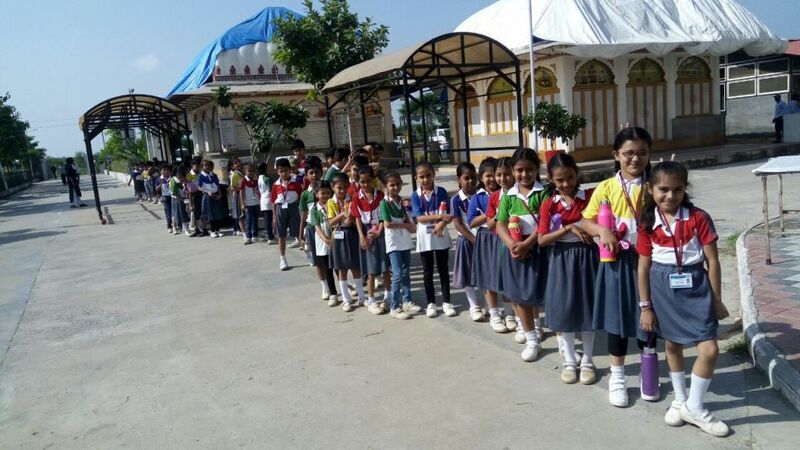 The huge ambiance over there gave children the chance to play and try games. They thoroughly enjoyed this trip. Lothal is one of the most prominent cities of the ancient Indus valley civilization, located in the Bhal region of the modern state of Gujarat. Grade X and XI children visited the place for the multidisciplinary project. 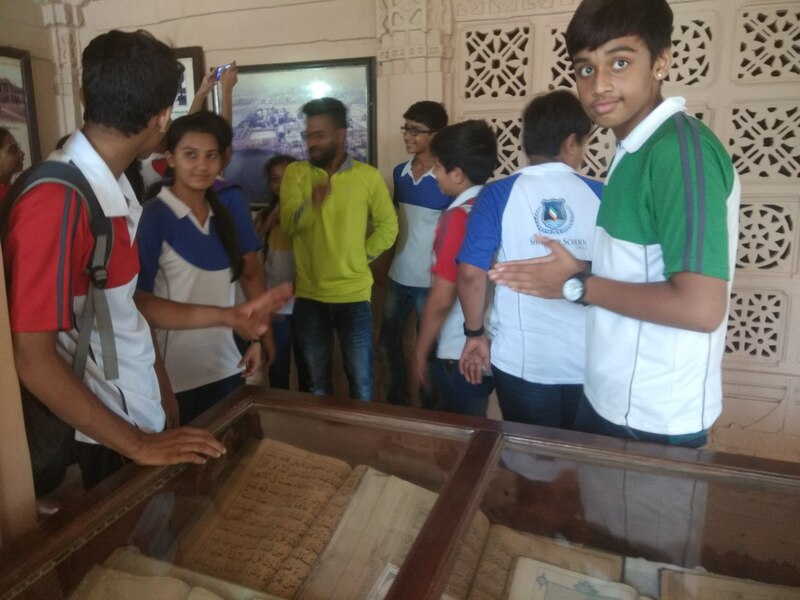 They visited the museum and saw the presentation of the ancient civilization. 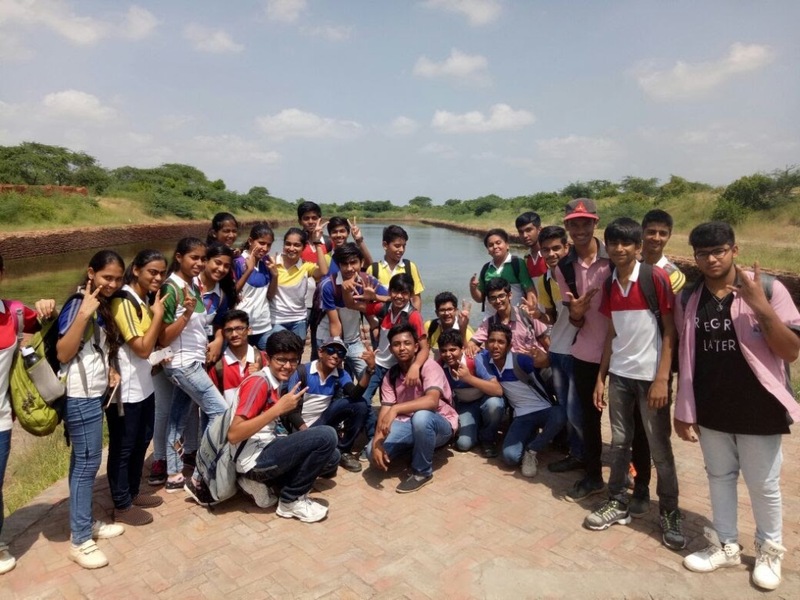 Field trip to Sabarmati Ashram by VIII Graders was done, keeping in the mind the multi disciplinary project. 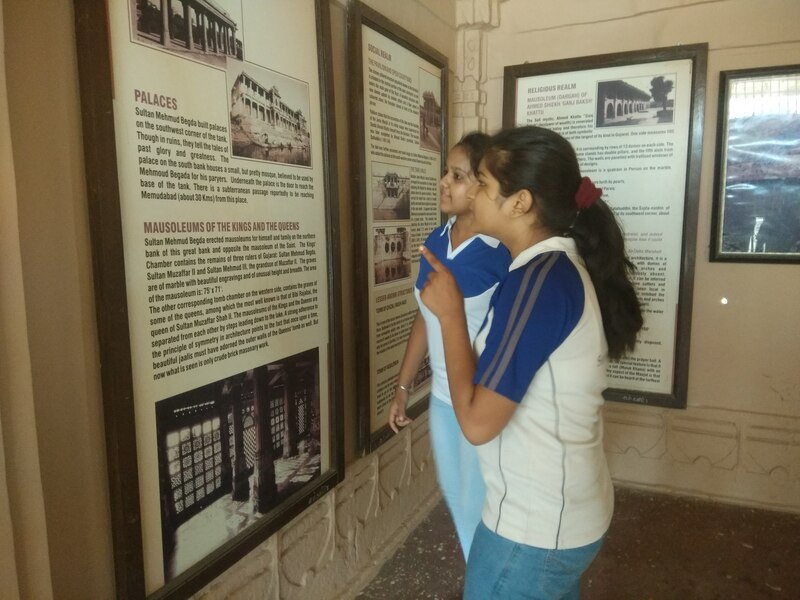 A peep into Mahatma’s life was thought provoking and led to discussion and fact finding in class. 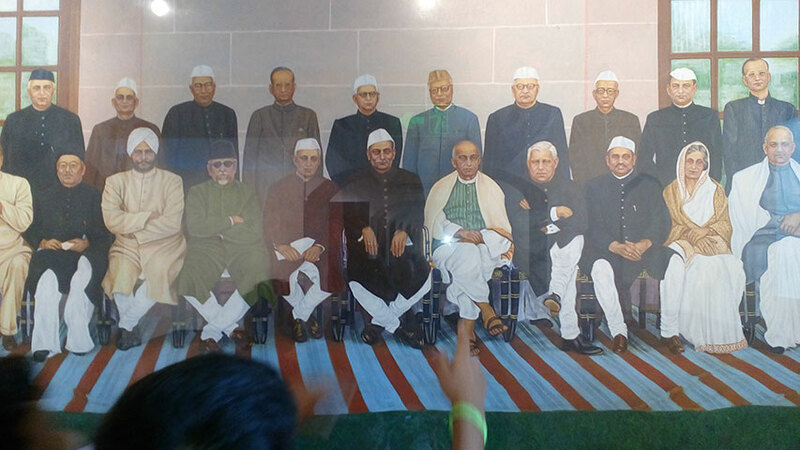 Grade VI went to Sardar Patel Museum. 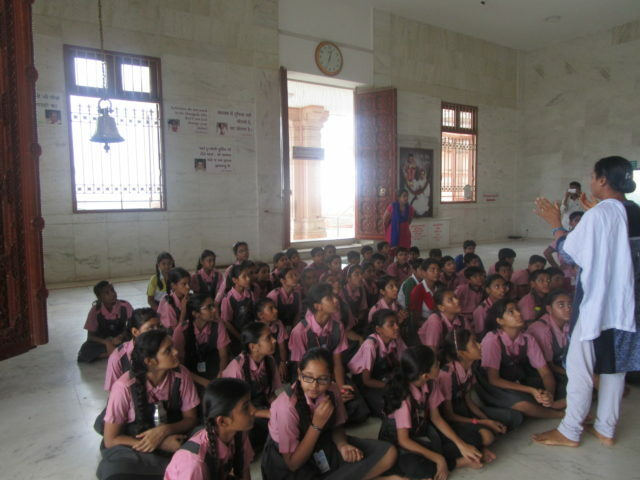 Students were overwhelmed as they come to know about his contribution to Indian Freedom Movement and after independence his tenure as Indian Home Minister and Deputy Prime Minister. 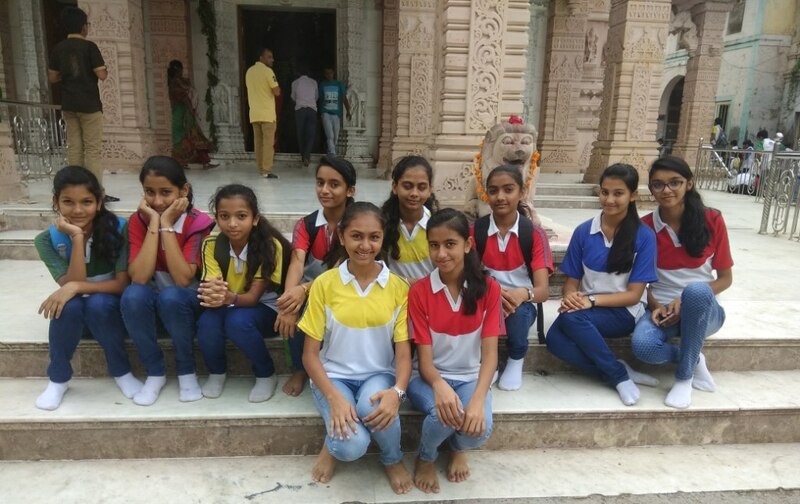 IX Standard children visited Ganeshpura temple and Sarkej Roza as a part of their educational visit. 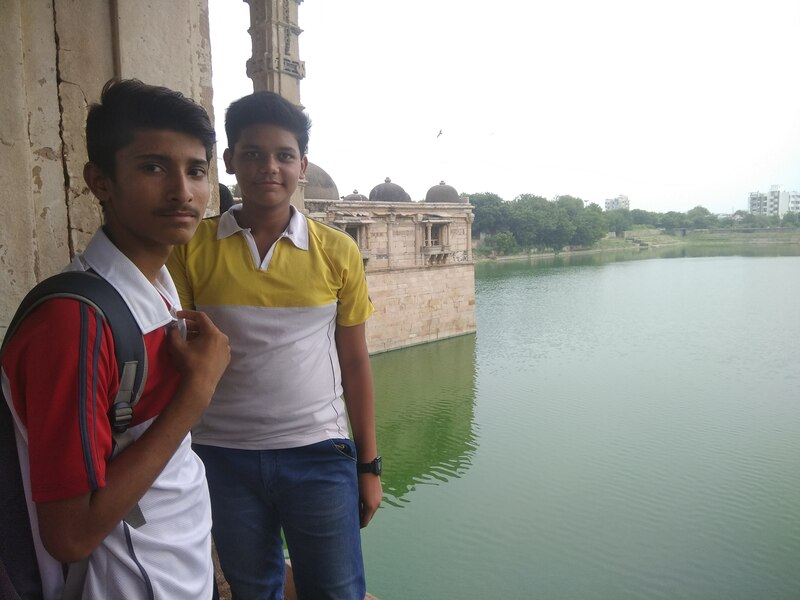 They have seen the elegant and unique architectural work of the temple and mosque. The guide explained that although many rozaz across Gujarat, the sarkej Roza is the most revered. 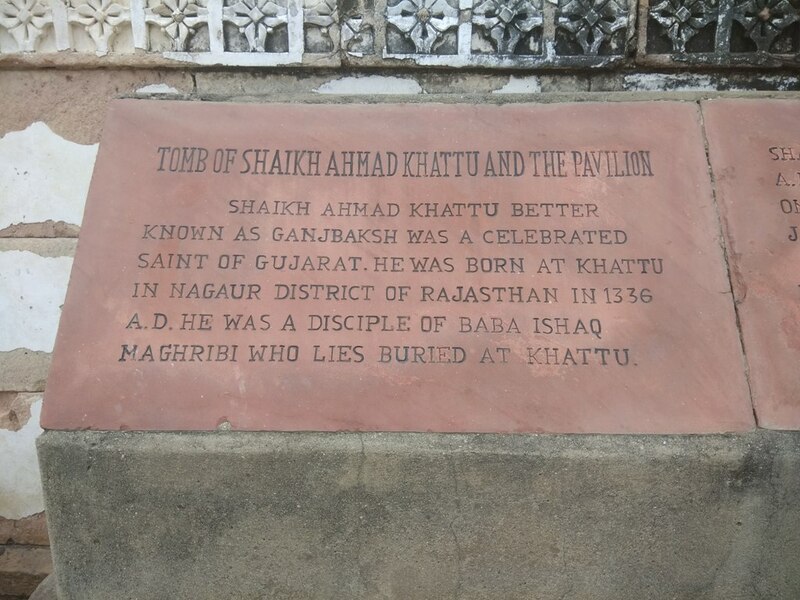 Sarkej was once a prominent centre of Sufi culture in the country, where influential sufi saint lived. 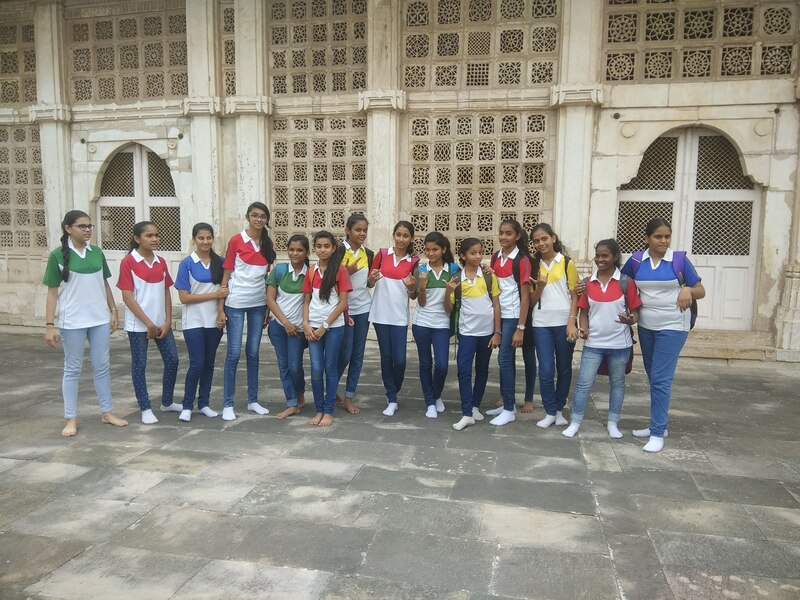 Students enjoyed the trip very much. 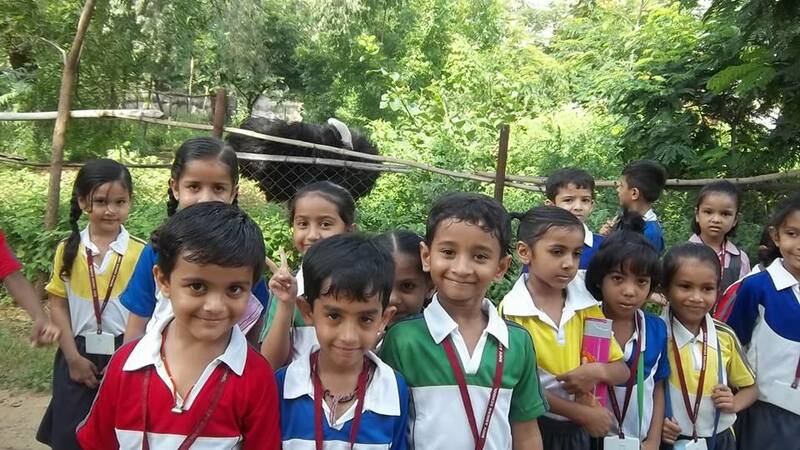 Field trips are a break from usual day to day activities.Grade I children visited Madhuban Farm. 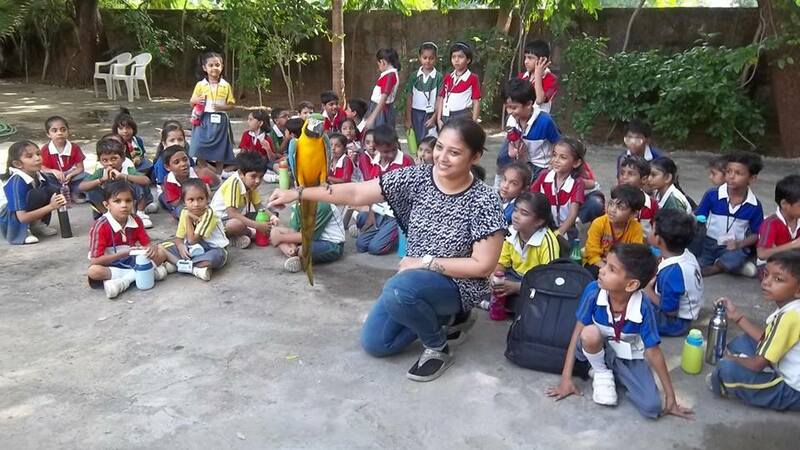 Children saw different birds like Turkey, Ostrich, Black Swan, White Swan, Love birds, Parakeet, Zebra Finch, Java Rice Sparrow, Yellow Golden Pheasant, Silver Pheasant, Lady Amherst’s Pheasant and Garden Lizard. All these birds they had seen in books but watching them live was a thrilling experience.